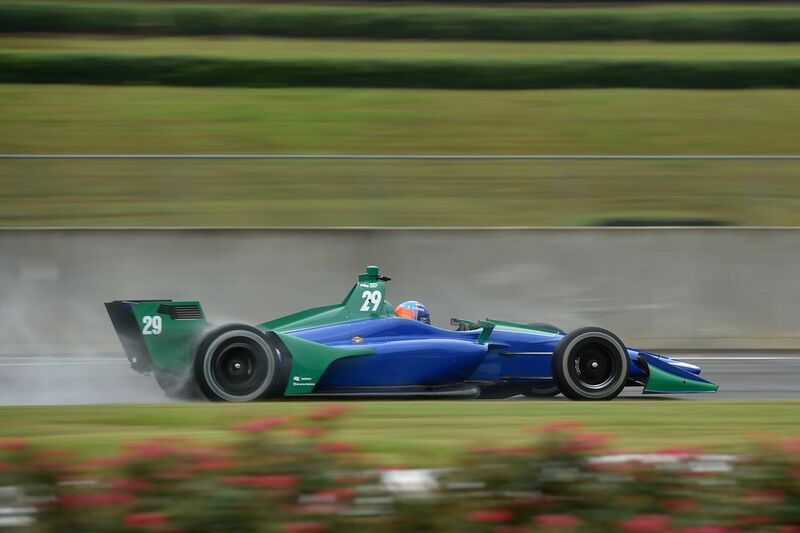 Barber Motorsports Park is an absolutely awesome circuit, and typical of the kind of road course IndyCar visits. It was also the scene of Alonso’s first paddock visit last year following his Indy 500 announcement. 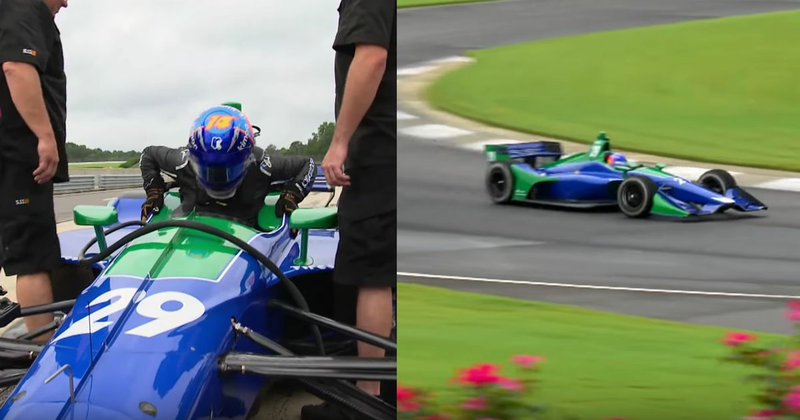 This year he was back, testing the Dallara DW12 on a road course for the first time with the Andretti team as he eyes up a potential move to the championship for 2019. Well, he seems like he enjoyed it! 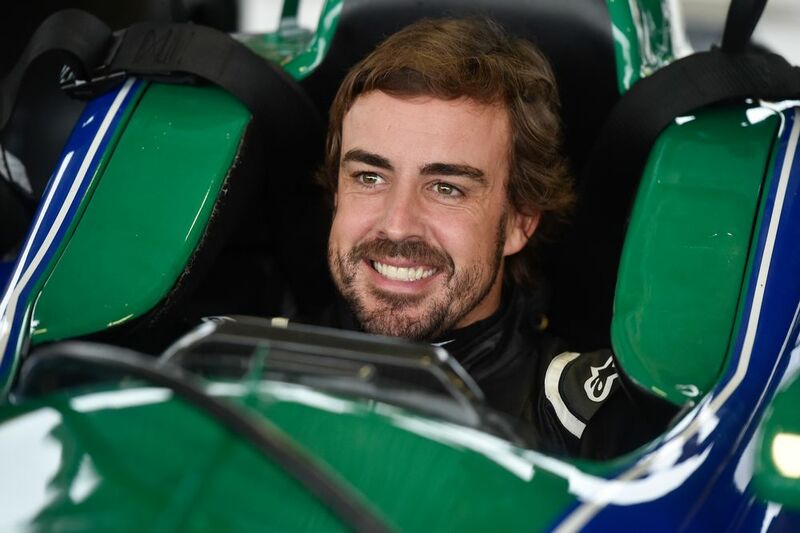 In fact, in some of the photos, he’s wearing a smile big enough to make Daniel Ricciardo seem melancholy. 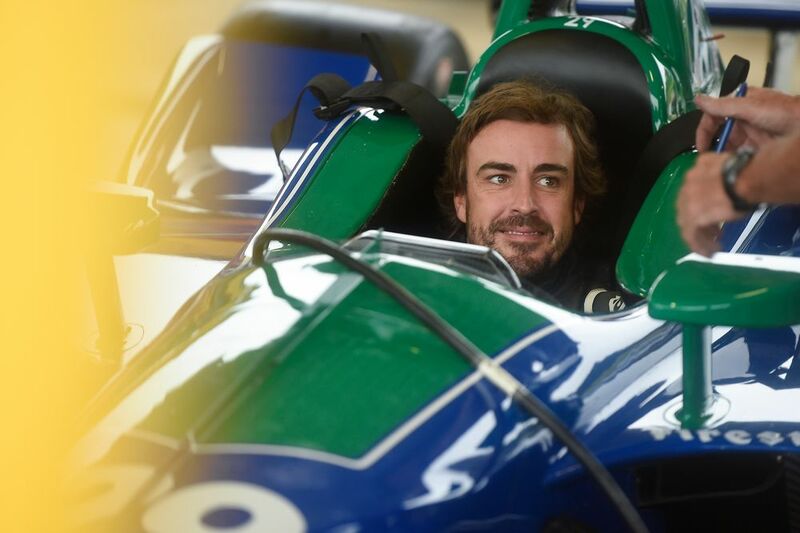 Yeah, he’s surely going to race in IndyCar next year, right? Right? RIGHT! ?